The project consists of a small mobile workspace and a micro artist residency program composed by two tiny art studios founded in Oakland. 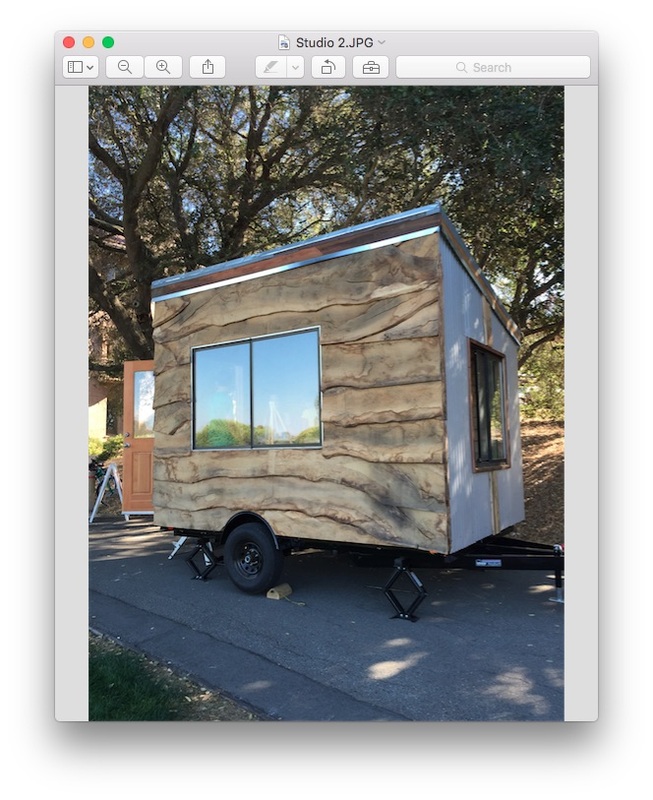 Studio 1 is a solar powered art studio which was built on the back of a flatbed trailer and Studio 2 was built in collaboration with students at Stanford University, both spaces are composed of second-hand materials. The project supports artists' creative work and advocates for sustainable solutions for artists and the arts community in creating an adaptable and agile solution to the shortage of affordable art spaces in urban areas and the need for flexible, short-term programming in rural areas. Range Studio prioritizes short-term creative residencies for artists across disciplines, collaborations with institutions to create adaptable, site-specific public art programming and acting as a platform for social action, community engagement, and social practice. 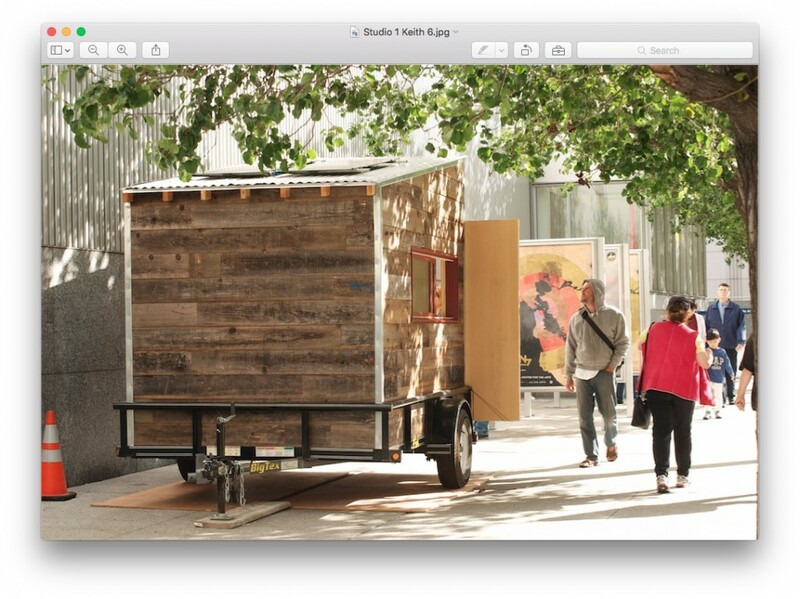 The project offers a sustainable and mobile studio to artists and art programming. It proposes a model for DIY green building for artists and institutions. So far he provided space for 14 artists. Range Studio is committed to working with artists, writers, performers, designers, and other creatives concerned with social practice, community engagement, sustainability, and innovative art forms.